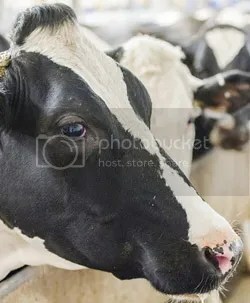 “In a 2012 study, the Centers for Disease Control and Prevention (CDC) estimated that 1 percent of Americans drink raw milk, although that number may be a bit higher — a FoodNet survey in 2007 found that 3 percent of the U.S. population, or about 9.4 million people, regularly consumes raw milk. 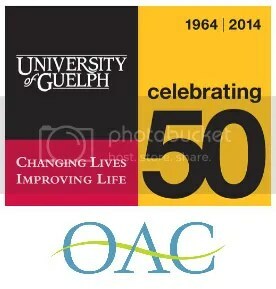 “GUELPH, Ont. — The door may be opening to lawful raw milk sales in Canada, according to a senior official with Health Canada. “We see possible venues in the future of producing a safe product,” said Jeff Farber, director of the bureau of microbial hazards. It could involve a regulatory approach at the provincial and/or federal level, he added. However, Health Canada’s official position maintains that the risk of drinking milk that has not been pasteurized outweighs possible benefits. The way to legal raw milk in Ontario? 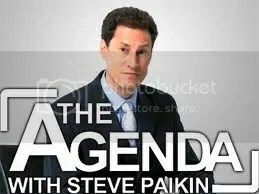 Steve Paikin’s The Agenda is a TVO public affairs program which recently dealt with raw milk. Raw milk is a rich and nutritious product, but it also provides an excellent medium for the growth of bacteria, both good and bad. Photograph by: Ward Perrin Ward Perrin , PROVINCE. Click image to go to original story. “The milk we buy in stores is heat pasteurized, a process that destroys some vitamins, enzymes and beneficial bacteria. Raw unpasteurized milk contains all of the above. We don’t need to argue about that. The question you really need to consider is: Do the perceived benefits of drinking raw cow’s milk outweigh the potential dangers? Video below from Rachel Simone James. Story from Pacific Network TV.